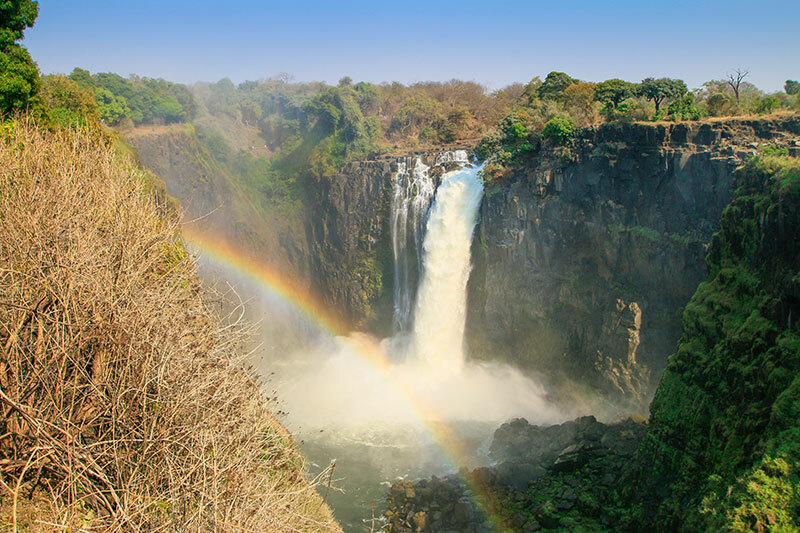 Chobe River, Chobe National Park, Okavango Delta, Victoria Falls: you’d be hard-pushed to find a collection of more photogenic destinations anywhere in the world, especially not in such close proximity to one another. 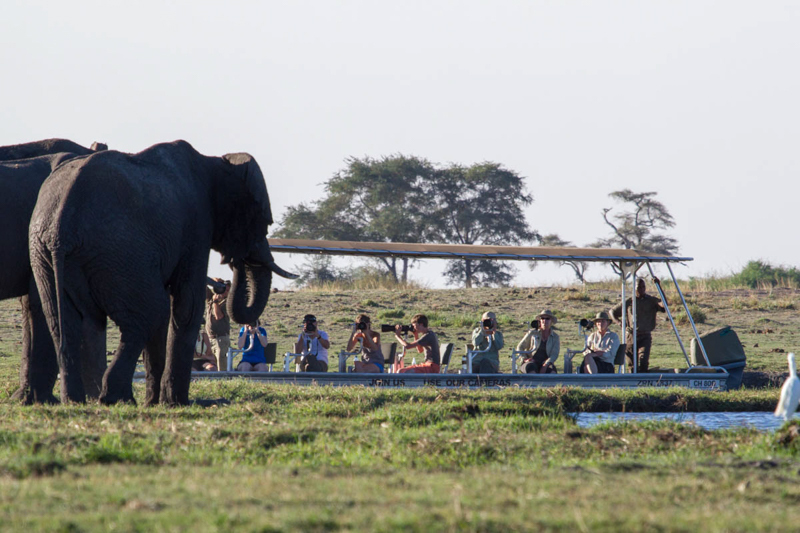 To make the most of the photographic opportunities afforded by these iconic African backdrops and the plethora of wildlife they sustain, book a specialized photographic safari. 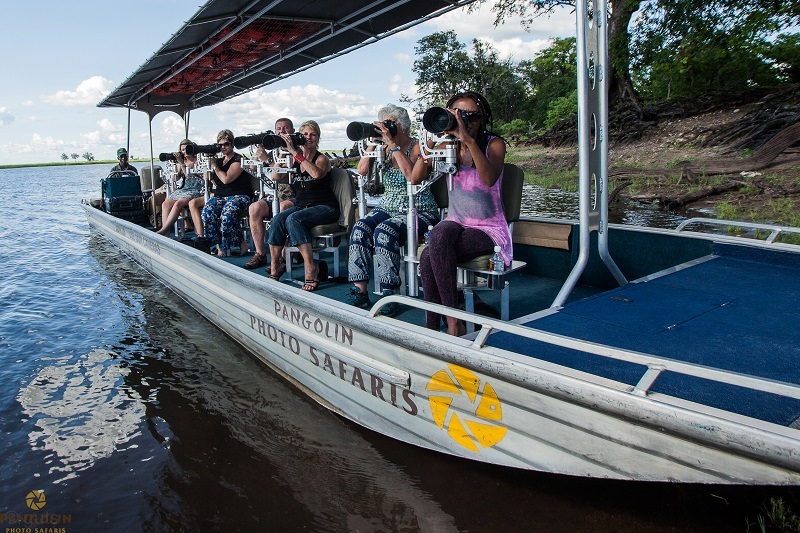 Our Chobe photographic safaris include a number of game viewing excursions on board state of the art customized photographic boats, as well as a range of other activities to choose from, and even a stay on an exclusive houseboat. 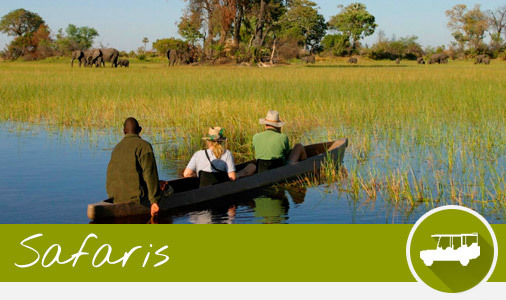 The expert guides on these safaris are themselves experienced photographers and they will provide you with all the insights and the equipment required to capture images that look like they are straight out of National Geographic.